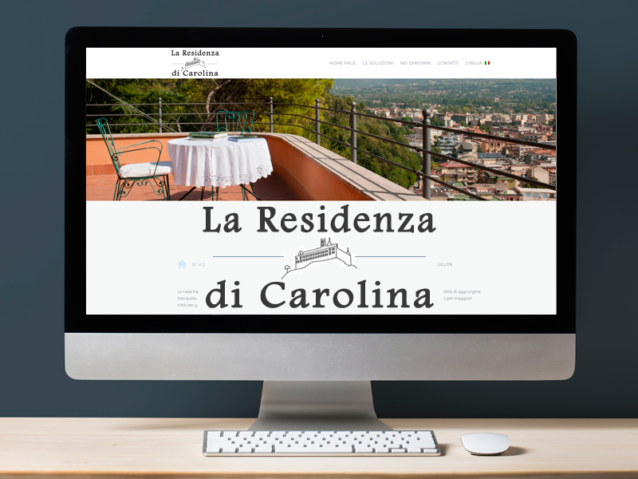 LaResidenzaDiCarolina.com was created in 2015 with the intention of promoting short holidays in the beautiful city of Cassino, a charming town in the province of Frosinone (Lazio, Italy). The accommodation consists of 5 apartments with a beautiful 180 degree and located in a very quiet place. They are far away from the traffic but near enough to the city center to enjoy all the services. Great for two travellers with the possibility of adding a third bed. Carolina will be happy to provide you with all the information you need for a pleasant stay in Cassino (FR).